Elevate your operation's productivity with increased utilization of trucks and labor using Nuvera® fuel cell power systems. Use of hydrogen fuel cells in materials handling is becoming more prevalent because they offer the benefits of electricity with the convenience of fuel. Watch what it means for an operator's time to refill with hydrogen (video below). 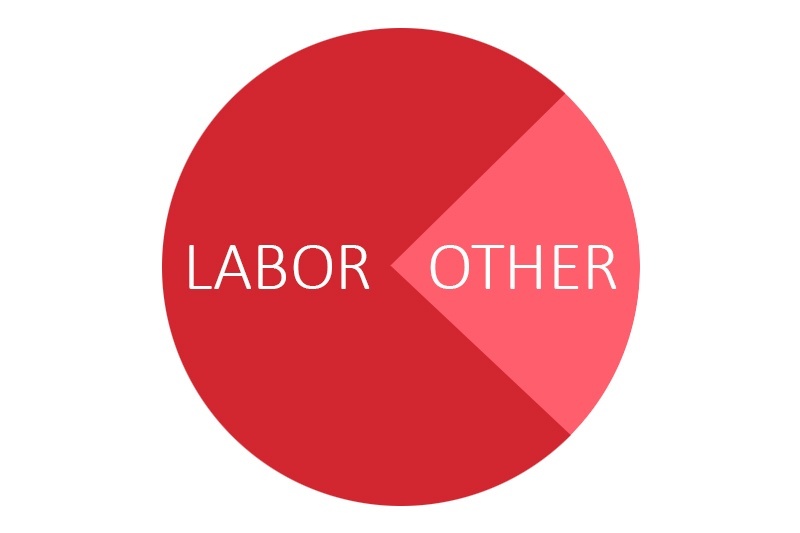 Labor is the single greatest operational cost in materials handling. Boosting productivity related to labor can have a huge effect on reducing operational costs, as detailed in the examples below. Hydrogen fuel cells are refueled in a matter of minutes. When it comes to multi-shift operations with two or more battery replacements per day, the quick refueling of hydrogen fuel cells offers substantial productivity benefits over lead acid battery changing and charging. Additionally, with operators refueling the trucks themselves, operations keep moving, making efficient use of labor resources. Along with increased productivity comes greater truck utilization. Getting more out of your existing fleet can mean two things: 1) Getting more out of existing assets, or 2) doing the same amount of work with fewer resources. Either way, it’s a win for the bottom line. Fuel cells achieve high performance for demanding operations while providing low current power at constant voltage. This reduces wear on electronics and helps avoid motor controller burnouts. A Total Cost of Ownership analysis by Nuvera is used to demonstrate the value of using fuel cells.